Companies allocate operating costs for a variety of reasons and in a wide variety of ways. Packet Power’s monitoring systems provide the full range of information you need to make sure your business goals drive how you capture costs­­­ and not the other way around. 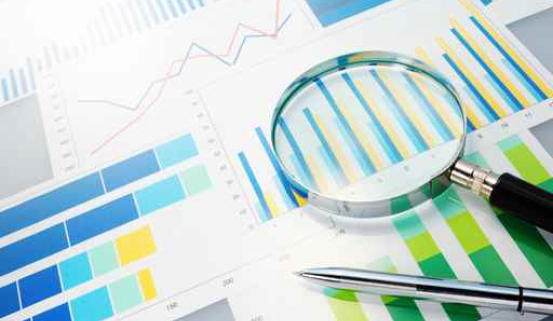 Basic readings on A, VA and W are transformed into metrics that are more useful for cost allocation purposes, including: hourly average, hourly maximum, monthly maximum hourly average and absolute maximum over a time period. Of course, basic energy usage also can be determined over any time period. Whether you charge on peak cabinet power, average hourly VA, aggregate usage by end user over a variable threshold, circuit­-level usage over a set limit, or simply by kwh used, we can provide the data you need. And exporting data to spreadsheet programs such as Excel is easy. Packet Power offers a full­scale monitoring platform that makes it possible to measure usage at whatever level (or combination of levels) provides business value: device, circuit, cabinet, power panel or the entire facility. Running an Ethernet cable to a cabinet costs $150 to $300 when you factor in the cable, labor, switch ports and network setup. In a retrofit scenario, you have the added cost of removing the existing equipment. Packet Power’s wireless meters allow you to avoid all of those costs, can be installed by anyone, and cost less to buy than other metering solutions. EMX’s flexible “tagging” capability makes it easy to track energy usage by end customer, efficiency project, budget category, subsidiary, technology platform, or whatever else may be required. Packet Power’s monitoring devices work with hardware from any vendor and can easily support devices such as SANs, switches and mainframes that often can’t be monitored with smart power strips. Our hardware feeds data to any BMS or DCIM application that supports SNMP or Modbus, and our software can accept data in those formats from any vendor’s hardware. Packet Power measures energy usage at +/­ 1% accuracy (referred to as “revenue grade” in some regions). Readings are gathered many times per minute and include a full range of factors: current (Amps), apparent power (Volt­Amps), true power (Watts) and energy (Watt hours). Packet Power’s self­configuring network automatically detects new devices and optimizes its performance across time. There’s no need for complex network planning prior to deploying the system and no need to invest time in managing and maintaining it once it is up and running. As you add devices, our wireless network automatically finds and incorporates the new monitoring units, making it easy to deploy monitoring as quickly or as slowly as your needs dictate. Packet Power offers the most s​ecure data center monitoring system ​available today. Fujitsu U.K.’s innovative use of Smart Power Cables reduced monitoring costs by 30%. 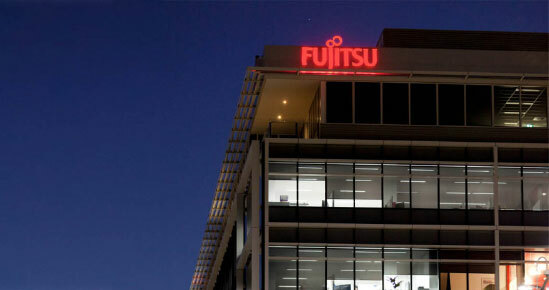 In Fujitsu’s Data Centre in London, it is not just the company’s own data that is managed but also that of hosted customers. The requirements for computing capacity and data volume are different from customer to customer, which means, of course, that the underlying energy costs of the services also vary. to drive how you monitor? Let us help.